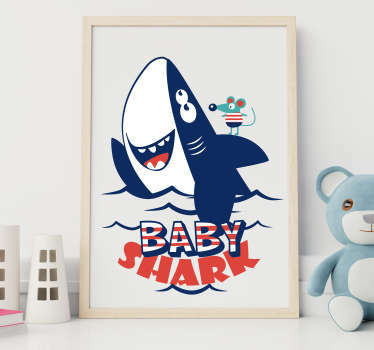 Collection of designs inspired by famous nursery rhymes. 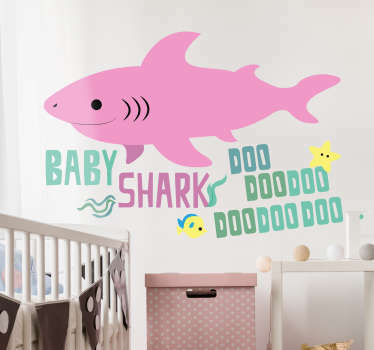 Original designs with lyrics and images from classic nursery rhymes. 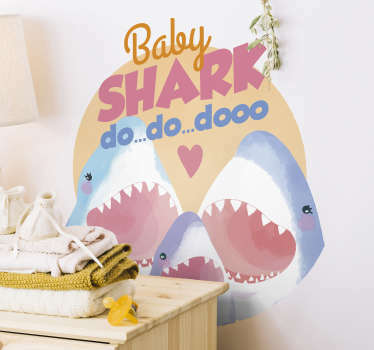 Ideal for decorating rooms & areas for children. 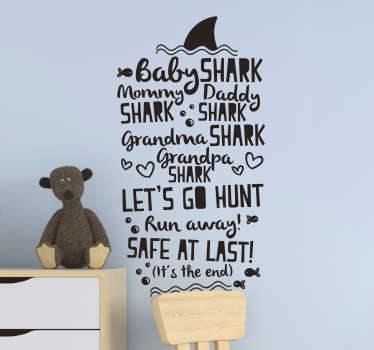 Decorate your children's bedrooms or newborn's nurseries with these sweet decals with enchanting words and cute images. 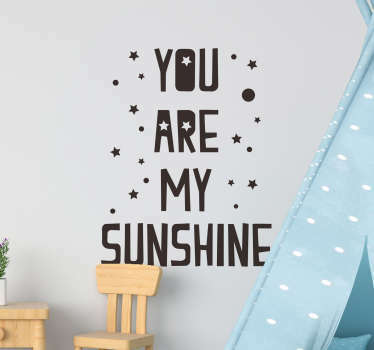 Make your rooms feel more warm and welcoming by adding a personal touch with the words from your child's favourite nursery rhyme, or an image of their favourite character. 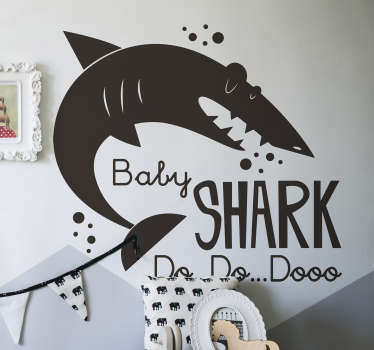 These decals can help to stimulate children's imaginations whilst also decorating in an original and unique way.